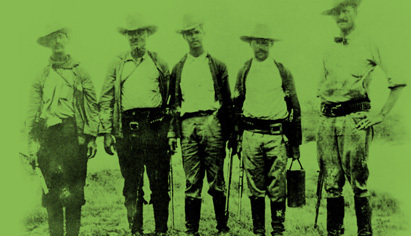 Central Texas Genealogical Society, Inc. is a non-profit corporation whose primary purpose is education in the field of genealogy and history. Since 1958, the Society has partnered with the Waco Library Genealogy Center to promote genealogical research and education in the Central Texas Area. Each month, CTGS partners with the West Waco Library to provide free programs to the public, including a noon brown bag lunch program and an evening program the 4th Monday of each month. Topics include research tips and tricks, local and state historical events, beginners classes, DNA analysis, techniques for researching various ethnic groups and many more. Small group meetings, called Special Interest Groups, are available to members who want to learn more about specific topics. Several Saturday workshops are presented each year by professional genealogists. An all-day event, known as the "Genealogy Lock-in" is held each year in October. The West Waco Library networks with libraries from aross the state for an extravaganza of genealogical research and shared programming. Members' dues are used to provide quality programs and to purchase materials to add to the amazing collection at our Genealogy Center. We invite you to join this group of passionate genealogists so that you, too, can "Discover Your Own Family History." 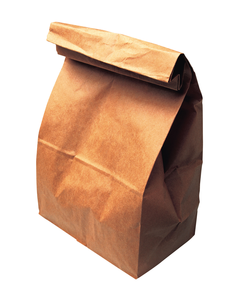 4th Monday of the Month (except December) at 7:00 p.m.
at the next scheduled Brown Bag Lunch program (see Events Page). Board Meetings are held in the library conference room at 5:30 p.m.